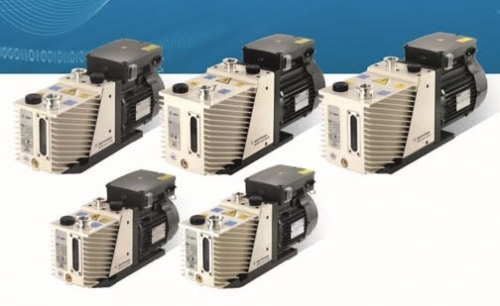 The Agilent vacuum line is one of the broadest in the world, offering components and systems that cover a diverse range of applications.In fact, the Varian name has been synonymous with vacuum since the 1950s. Agilent serves such major application areas as scientific instruments/life science, industrial processing, high-energy physics, and semiconductor fabrication. Providing the vacuum solutions that make high vacuum, ultra-clean environments possible. Ultra-clean environments are essential within a variety of industries including technology and life science. These types of environments allow manufacturing of computer chips and DVDs, help advance genome research, and allow for efficacy testing of medicines.